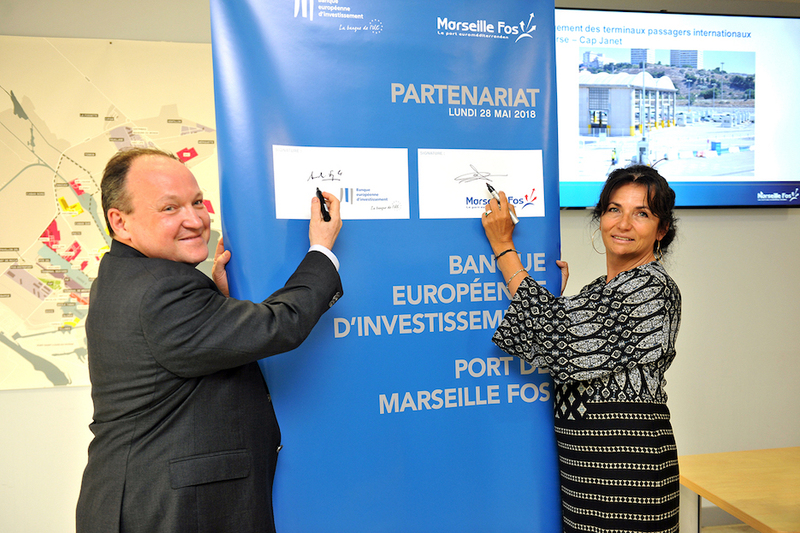 The European Investment Bank (EIB) and the port of Marseille Fos signed at the end of May a financial partnership of 50 million euros. The monetary institution has undertaken to pay this amount in order to support the development projects of the port. Five of them include a global investment of 136 million euros and concern among other things the redevelopment of several terminals and the « expansion of the North channel for the large cruise ships reception », as the port announced. This partnership follows the previous one signed in 2008 to build the Fos 2XL terminal. A report of the Algerian Central Bank indicates that revenues from oil and gas exports increased by 18.42% in 2017 compared to 2016 reaching $ 33.06 billion. This growth has been favored by the increase in oil prices since the 2014 crisis. However, the volume of oil and gas exports fell by 2.88% or 108.48 million tonnes of oil equivalent (toe). 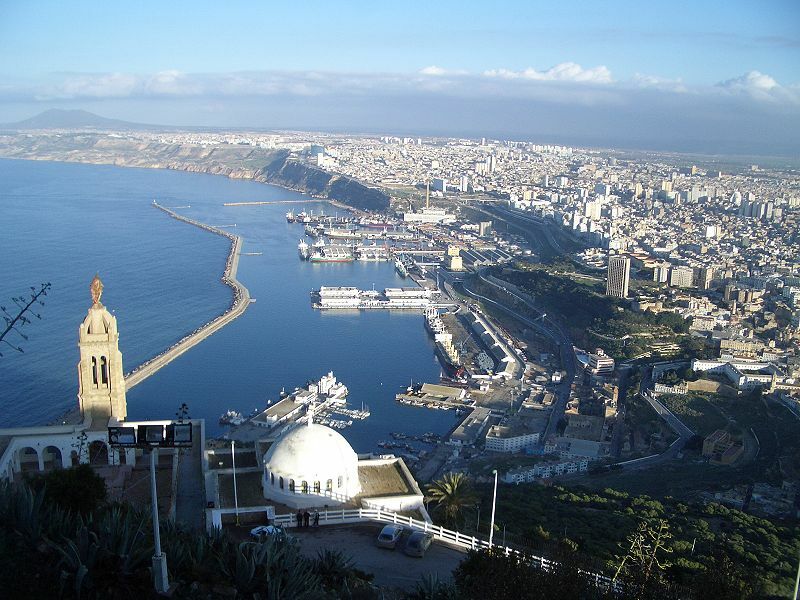 This increase in energy revenues has reduced the Algerian trade deficit by 28.9% or $ 14.33 billion. After a negotiation that lasted for several months, the South African service group and financial insurer Sanlam has just increased its stake in the capital of insurance subsidiaries of the Moroccan group Saham from 46.6% to 100%. This acquisition, subject to the agreement of the various regulators concerned, was concluded for an amount of $ 1.05 billion on the basis of a valuation of $ 158 per share. 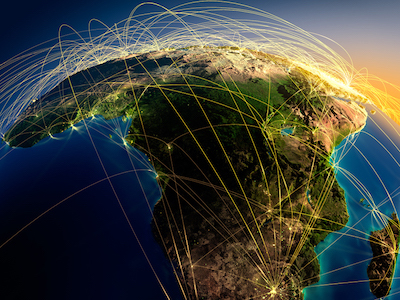 It will enable Sanlam, with a market capitalization of $ 16 billion, to strengthen its presence on the African continent thanks to the 35 insurance companies in 26 countries that make up Saham’s insurance division. At the same time, Saham bought back the shares held by the French group Wendel in its shareholding and began its transformation into a pan-African investment fund. A strategy confirmed by Moulay Mhamed Elalamy, Administrator and spokesperson of the Saham Group. At the end of all these operations, SAHAM will have drained a total of $ 1.7 billion in foreign investment since 2012.